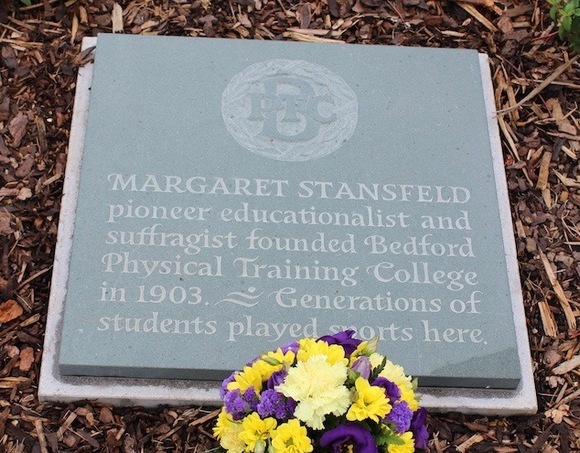 Margaret Stansfeld OBE was a pioneer in women’s education. 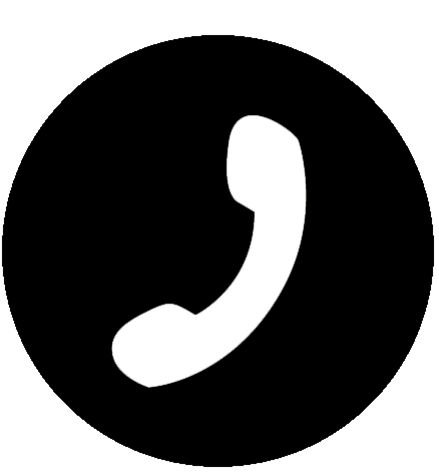 At a time when women were not encouraged to work and educational opportunities were limited, she took the brave step in founding her college of Physical Training at 37 Lansdowne Road in 1903 with just 13 students. Her determination to fight for the emancipation of women led her to become one of the founding members of the Bedford Women’s Suffrage Society. Key dates in her life and career can be found in the History section. 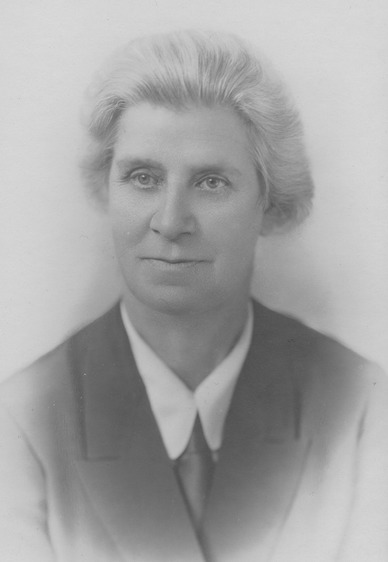 Miss Stansfeld was at the heart of a new profession and was Principal of the College until her retirement in 1945. 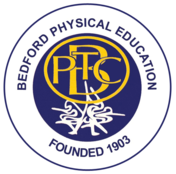 Margaret Stansfeld is renowned for her contribution to education nationally and internationally and Bedford Physical Education has always been at the forefront of innovation in the field of Physical Education. 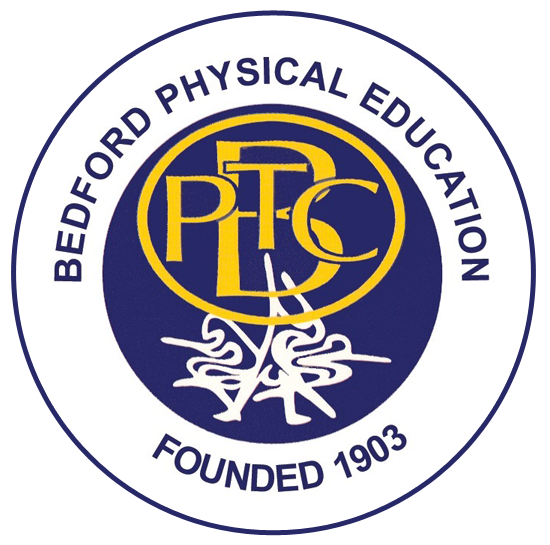 Since 1903, Bedford has trained more teachers of Physical Education than any other establishment in the country. 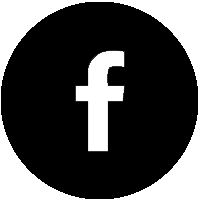 In 2018, the centenary of some women first being given the right to vote, a commemorative stone was unveiled in the Plantation, off Lansdowne Road to remember her achievements.